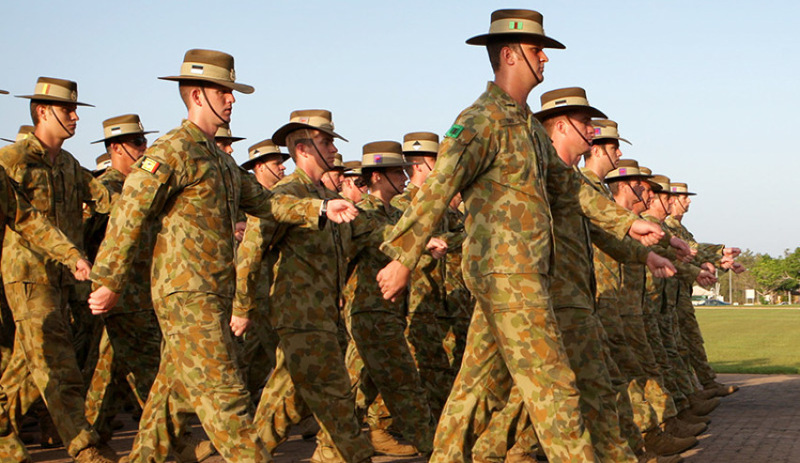 An audit of the effectiveness of the Australian Army’s workforce planning has revealed the established framework has not been effective in addressing persistent personnel shortfalls in key specialist employment areas. The audit, conducted by the Australian National Audit Office (ANAO), found that the Army has also been unsuccessful in aligning its establishment with government funding. The Australian Army is the largest of the three armed services, with about 30,000 permanent personnel and 13,500 active reservists. Army enlisted around 3,400 permanent personnel in each of the last two financial years, while losing 3,302 permanent members in 2014-15 and 2,962 permanent members in 2015-16. Army has employee expenses of about $4 billion per year. Every member of the Army is classified into an employment category (or military trade): there are 32 categories for officers and 67 categories for soldiers. Two categories are currently classified as critical, and eight are classified as serious. The Army’s workforce demand is set by the defence white paper and the budget, and is further detailed in classified preparedness directives from the Chief of the Defence Force and the Chief of Army. Army has managed its employment categories, including serious and critical categories, effectively. Army has in place the key components of an effective strategic workforce planning framework. Army workforce planning is conducted in the context of Defence’s overarching workforce planning framework, and is supported by a strategic workforce plan and Defence People Group’s centralised workforce analysis cell. Army’s organisational structure (establishment) contains more positions than are approved by government. Army has made repeated attempts to correct this problem, without success. Army’s monitoring and analysis of its employment categories informs its workforce planning. The monitoring indicates that 61 of Army’s 99 categories are healthy. Army has 10 categories that have either serious or critical workforce issues and require direct management attention. The ANAO’s review of two critical and two serious categories indicates that they exhibit a number of common features, including longstanding personnel shortfalls and ineffective review processes. Remediation plans for two of the selected categories were put in place following interventions by the Chief of Army and the affected regiment. Army should also consider interventions for the other serious and critical categories, and review the application of standard career and posting processes to its specialist personnel. One of the recommendations from the report suggested the Army develop targeted action plans and progress reviews, which are conducted in a timely manner with appropriate deadlines and monitoring, for serious and critical employment categories. The second recommendation said the Army must review the application of standard career and posting processes to its specialist personnel.